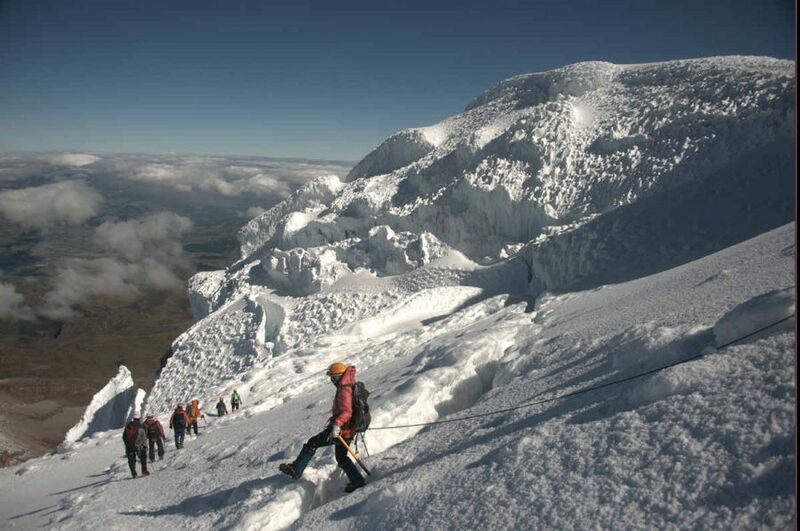 With our 2-day tour you will be able to Conquer the 3rd Highest Volcano in Ecuador, enjoy breathtaking views and complete a successful climbing experience. 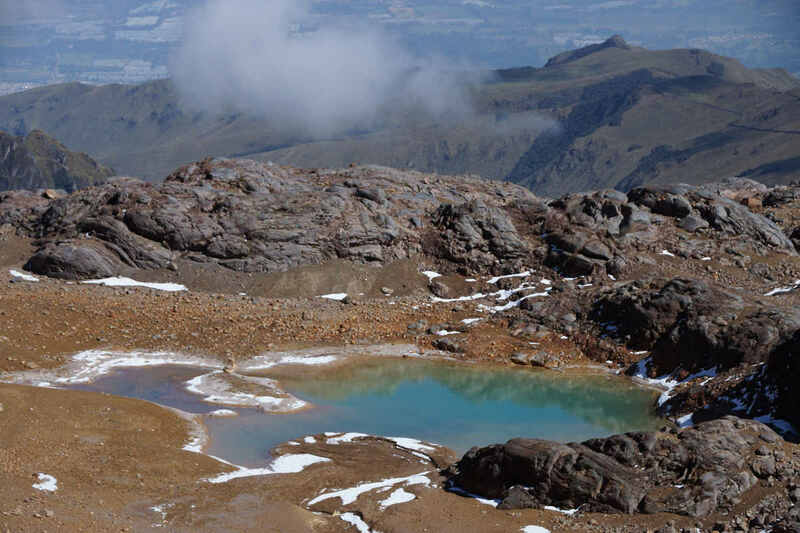 The altitude of Cayambe is 5790m and the volcano is located in the Cayambe-Coca Ecological Reserve in the Cordillera Oriental of the Andes, 70 km north-east of Quito. The climb takes between 5 – 7 hours, while the descent will be around 2 hours. 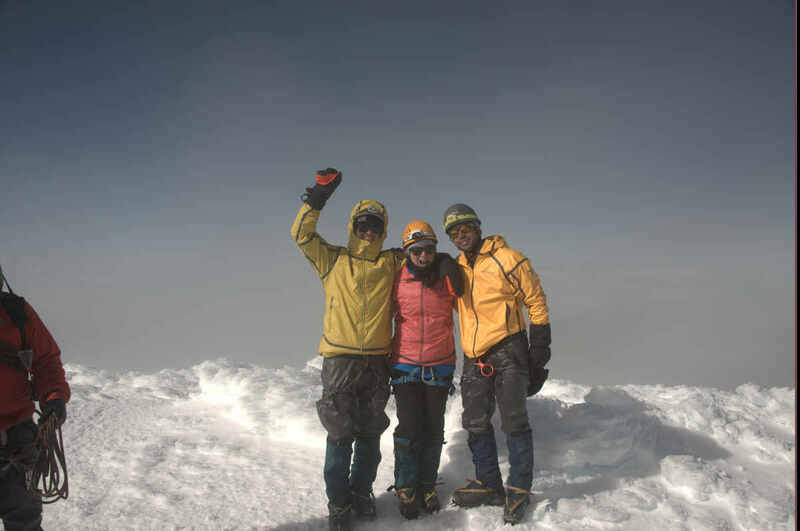 Reaching the top may be very technical and requires knowledge and mountaineering experience. 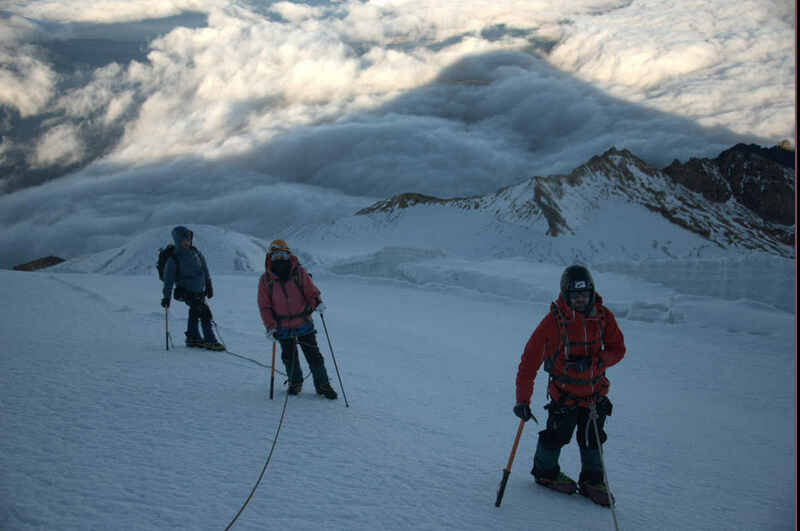 However the effort of Climbing the Immense Glacier and its Massive Ice will be Totally Worth it! Depending on your condition and experience you will arrive by sunrise at the summit. This will allow you to enjoy an incredible view of the landscape of the northern hills of Quito, the surrounding cities and lagoons such as Lago San Pablo and Laguna Cuicocha. 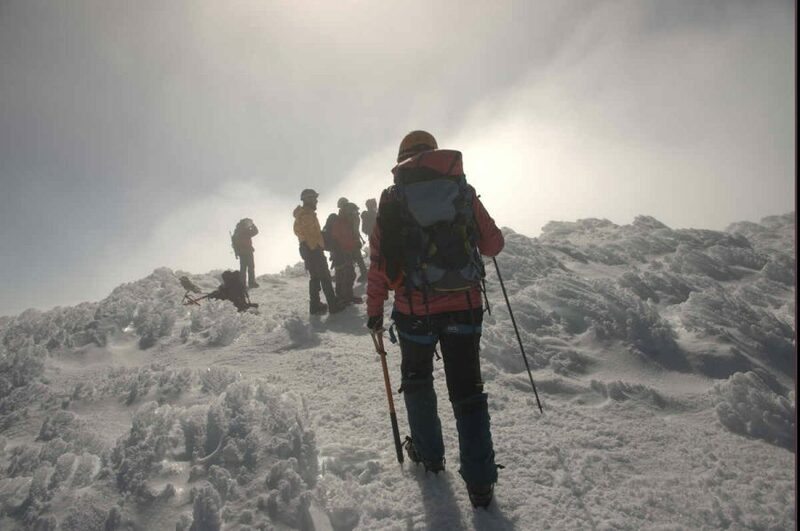 Please note that due to unforeseen circumstances (such as weather conditions or health risks), there may be a chance that you will be unable to reach the summit of Cayambe. That being said, however, we do promise not only a fantastic but unforgettable experience, complete with fully qualified and highly experienced guides, fresh and hearty meals, lots of laughter, and of course good cold beers!